Recently Facebook announces that they will permit to use the logos of the brands, Which will be more inspiring for the brands. Competition is everywhere. whether it is an exam for a job or establishing your brand in the market. Whenever you are a newcomer to the market, the foremost task is to Identify your competitors. 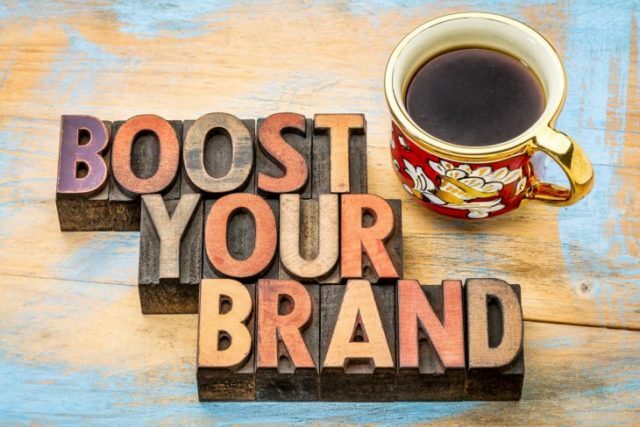 A good branding agency will evaluate your competitor’s strategies to determine their strengths and weaknesses respective to those of your own product or service. And it will clear the scenario. Thus, the branding agency can set you apart from the rat race and raise your brand at the top. This competitive analysis is the most crucial part of your marketing plan.